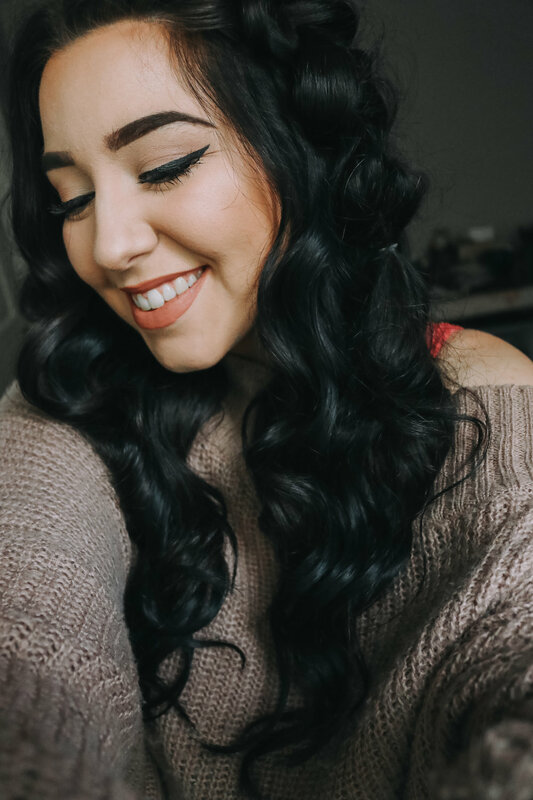 If you're looking for a simple bohemian look you can achieve with or without extensions, keep reading! I love creating looks that look effortless and chic. I especially love this one because it's a little messy, but looks good if you're dressed up or down. You can achieve this look with or without extensions as well, which is super versatile. The extensions will give you a fuller, fluffier look.